Experience mouth-watering Greek and Turkish cuisine in a relaxed and happy atmosphere. 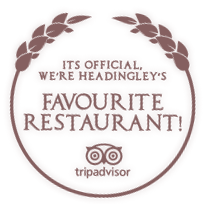 Santoini Bar & Grill is perfect for a spot of lunch or a delicious dinner, located in the heart of Headingley, Leeds. We are a family-run business, serving a variety of authentic dishes made from only the finest and freshest ingredients. Thanks for making us Headingley's favourite restaurant on Trip Advisor! When you choose from our varied menu or ask about our daily specials, you will instantly discover more about authentic Greek and Turkish cuisine. From our varied meze platters and slow cooked Kleftiko to our homemade Backlava and imported Mythos and Efes beers. 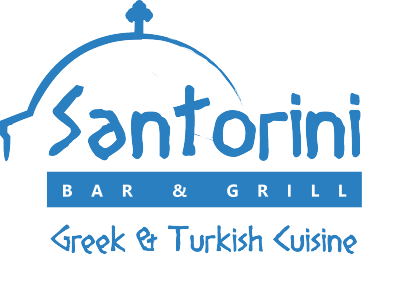 Santoini Bar & Grill gives you a real flavour of the culinary delights of the Aegean. Our 2 course offer for £13.95 runs Monday to Thursday 5pm-7pm, Friday and Saturday til 6pm and Sunday ALL day. Check our opening hours below for more information.